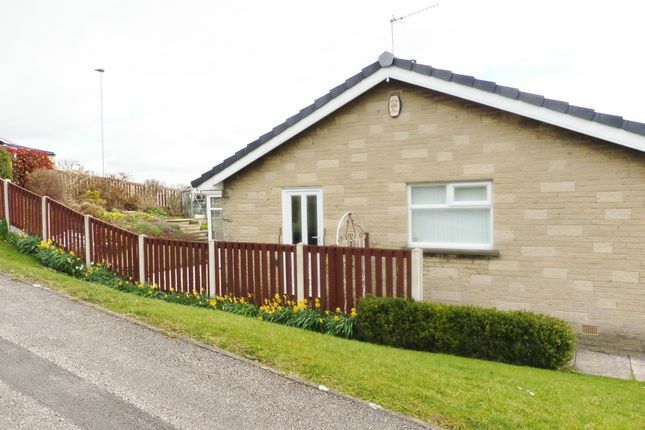 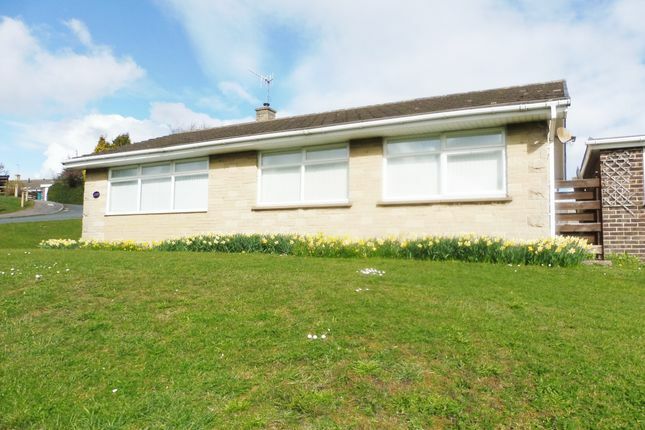 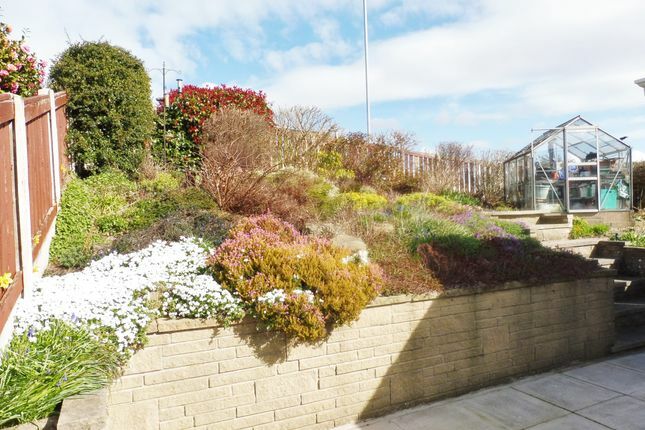 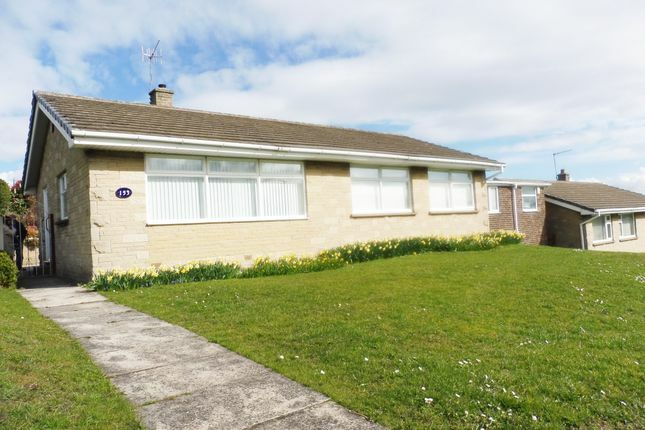 A rare opportunity to purchase this stunning detached bungalow, no chain involved, tiered garden to rear, lawn to the front, driveway to the rear leading to single garage with electric roller door. 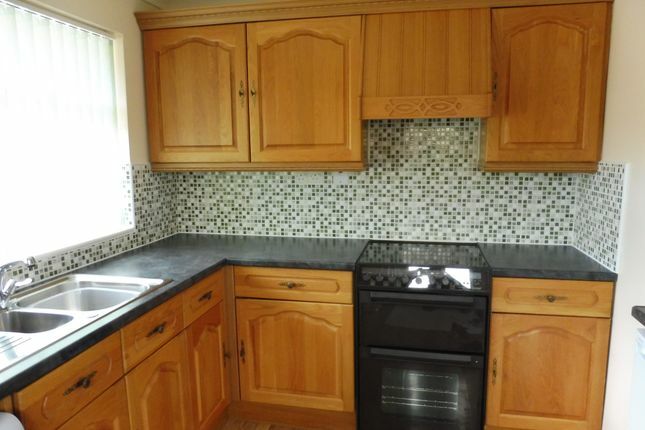 Kitchen 10' 6" x 8' 8"
UPVC side entrance door leading into kitchen offering a range of country style wall and base fitted units, comprising a stainless steel sink with mixer tap. 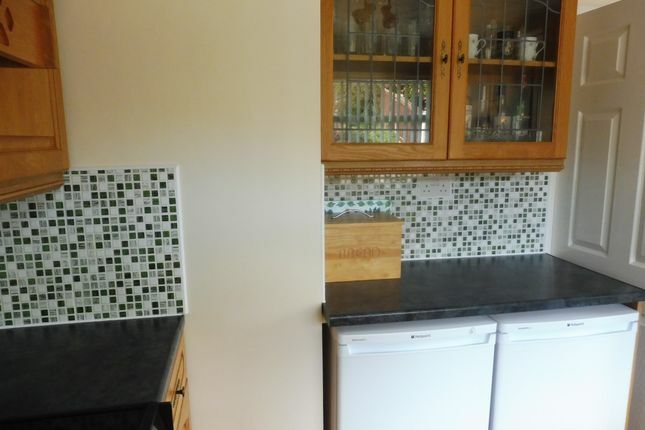 Complimentary all round worktop surfaces with tiled splash backs. 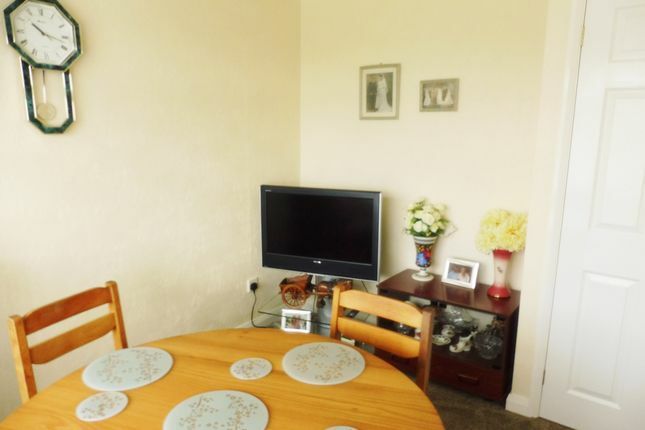 Benefits from free standing electric cooker with cooker hood above. 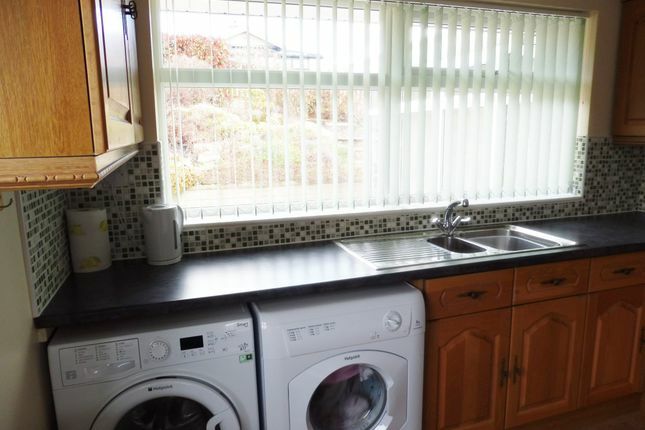 Under worktop space for automatic washing machine, tumble dryer, fridge and freezer. 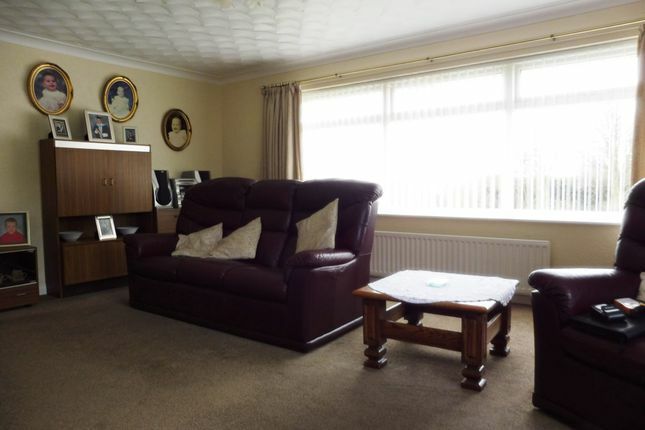 Laminate to the floor, coving to the ceiling, radiator and rear facing UPVC window with vertical blinds over looking the garden. 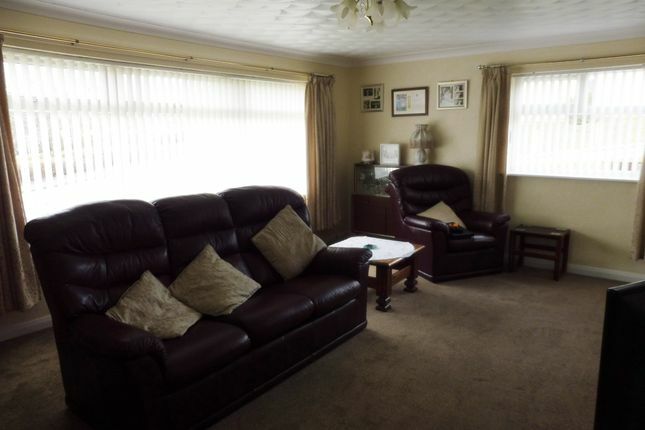 Lounge 17' 8" x 14' 0"
This large lounge with front and side facing UPVC windows with vertical blinds, offering a feature fire place with flame gas fire, carpet to the floor, coving to the ceiling, radiators and Neutral Décor. 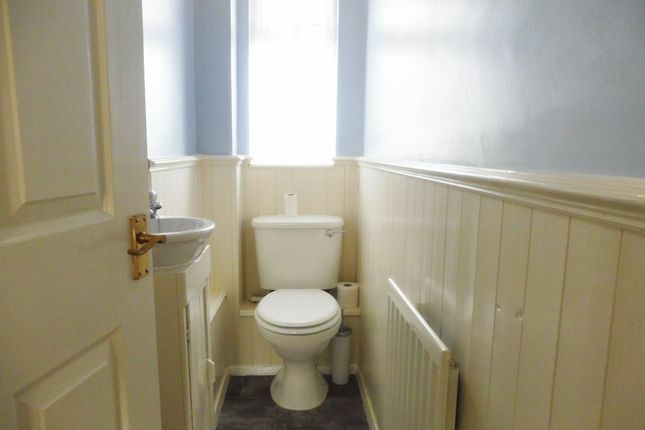 Comprising white low flush toilet and hand basin. 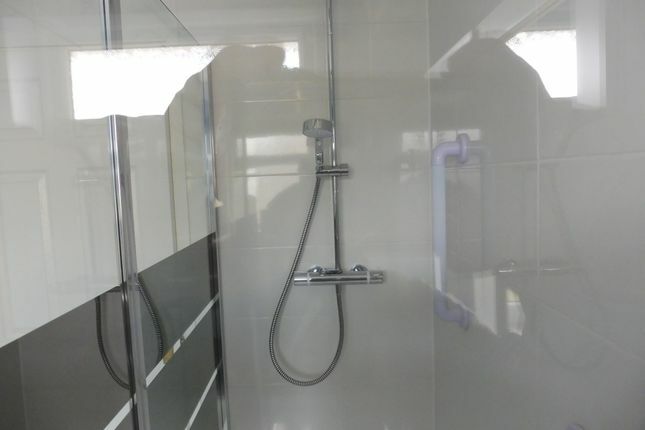 Walk in shower with glass screen and gravity fed shower, heated towel rail, partly tiled, coving to the ceiling and vinyl to the floor. 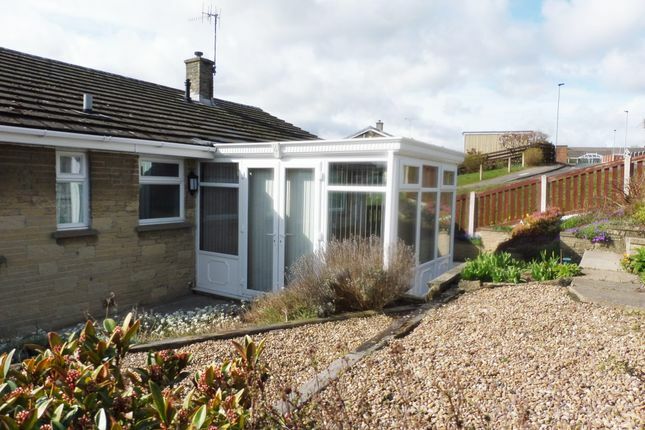 Rear facing UPVC window with obscure glazing. 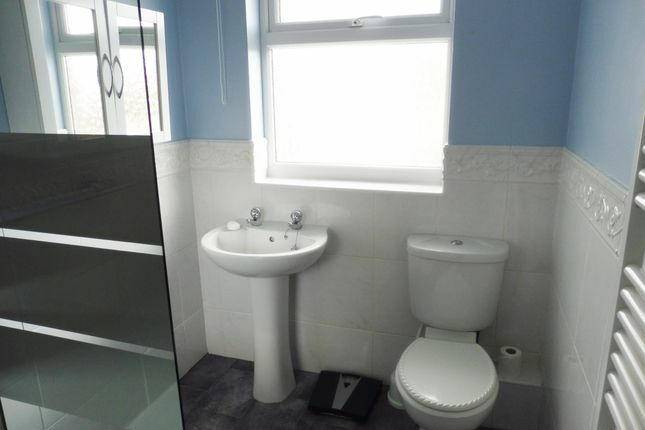 Comprising white low flush toilet and hand basin. 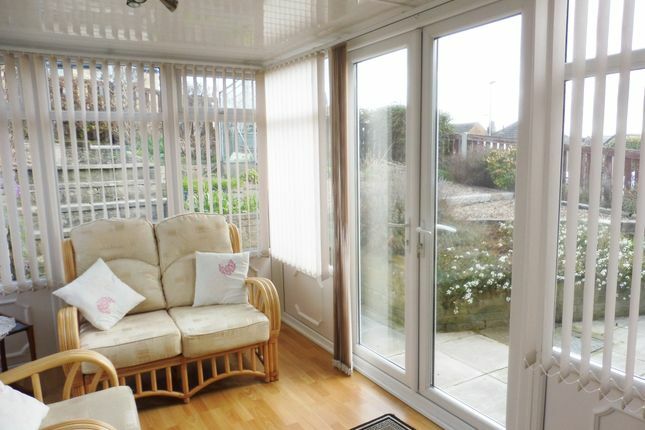 Vinyl to the floor, radiator and rear facing UPVC window with obscure glazing. 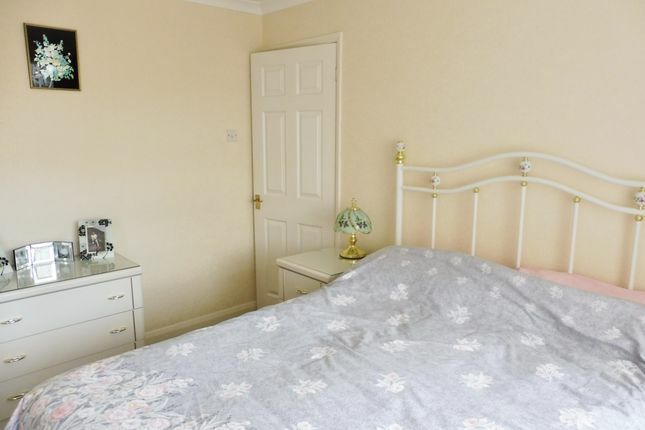 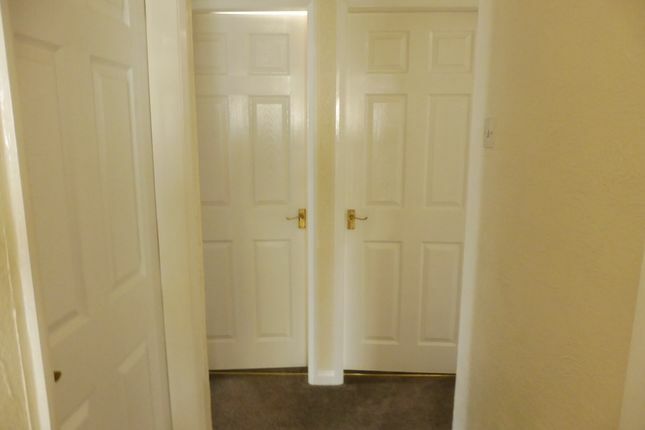 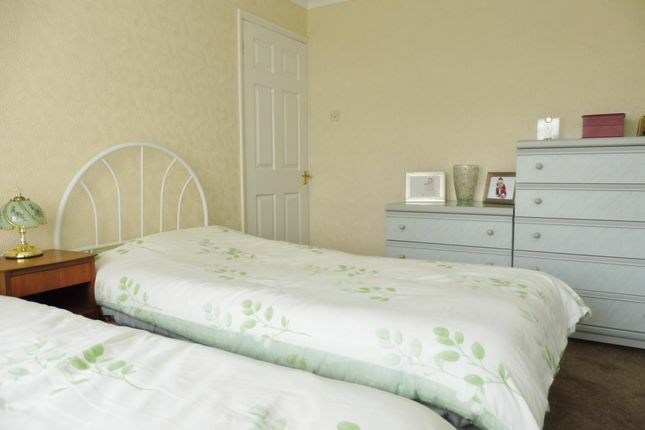 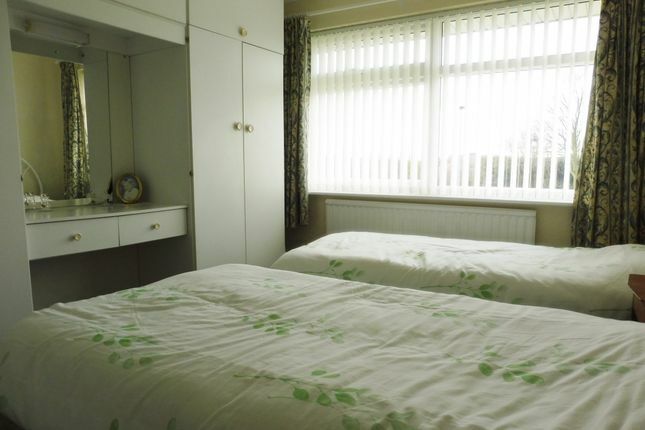 Double room with neutral décor, built in wardrobes, central heating radiator, carpet to the floor, coving to the ceiling and front facing UPVC window with vertical blinds. 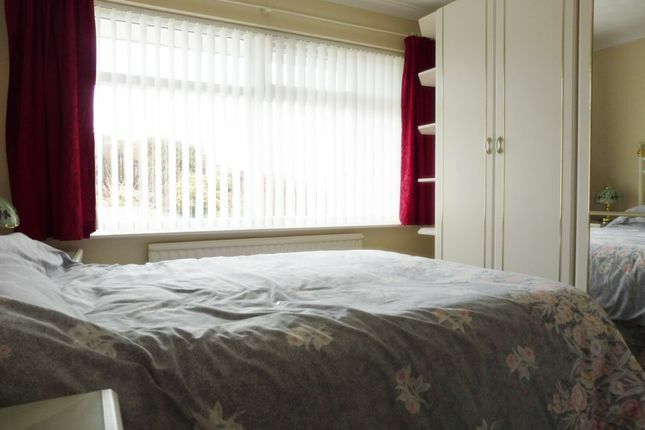 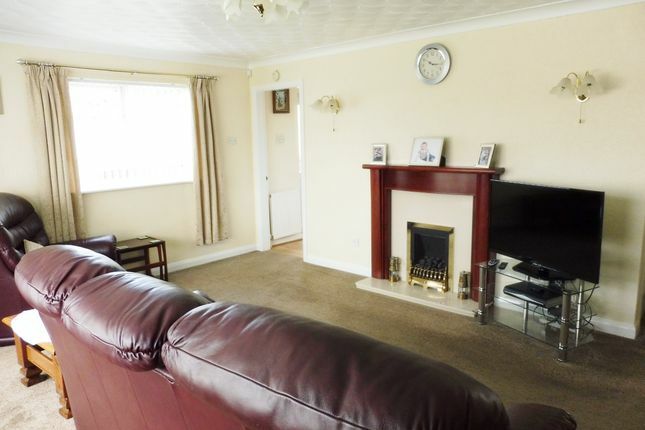 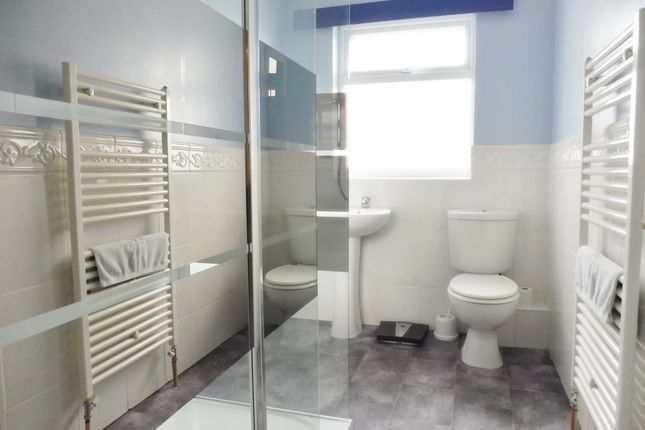 Double room with neutral décor, central heating radiator, carpet to the floor, coving to the ceiling and rear facing UPVC window with vertical blinds. 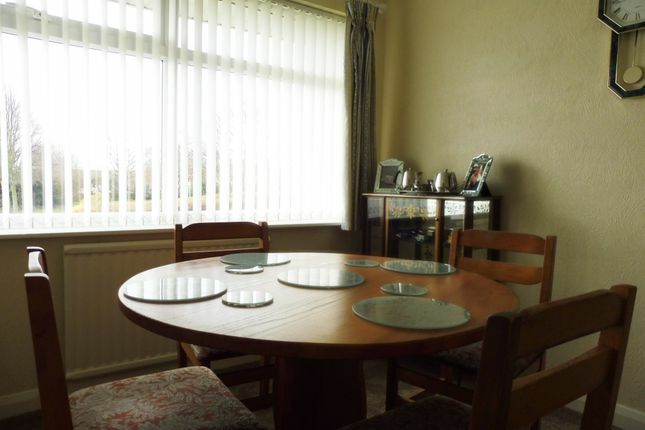 This room has been used as a Dining Room by current owners. 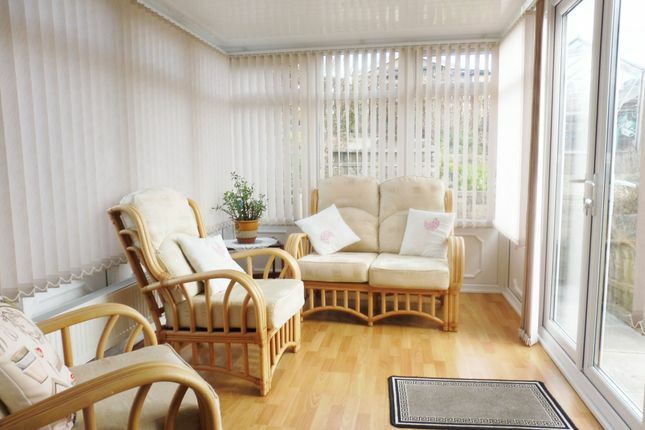 A pleasant sitting room which is rear facing, vertical blinds, laminate to the floor and radiator. 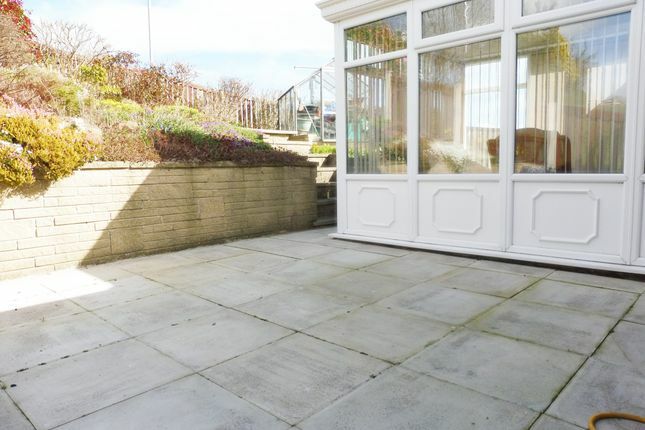 Patio doors leading to rear paved area, tiered garden with mature plants. 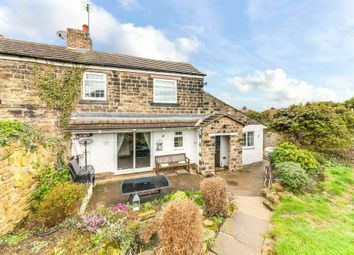 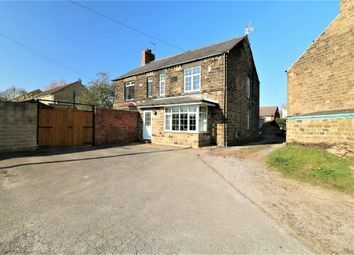 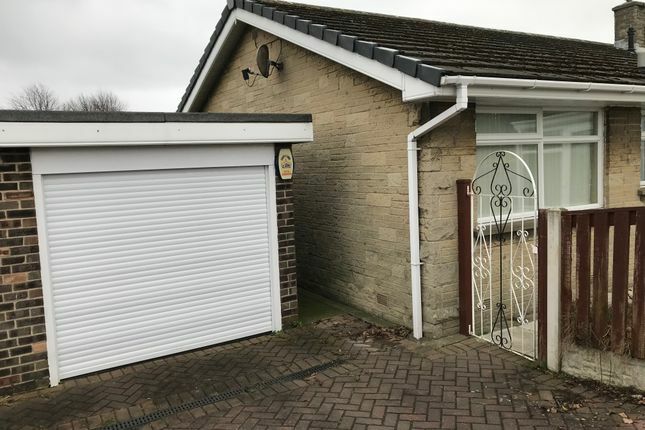 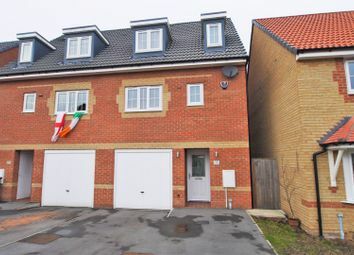 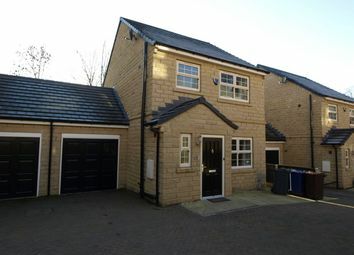 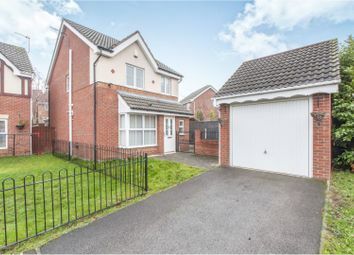 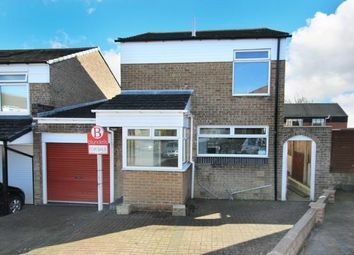 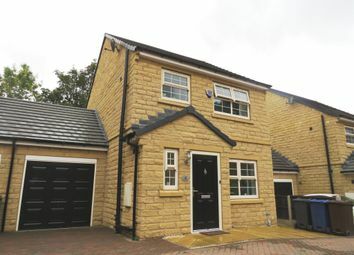 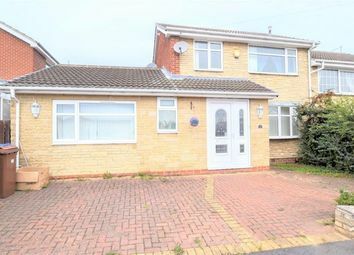 To the rear which is block paved leading to Single Garage with electric roller door. 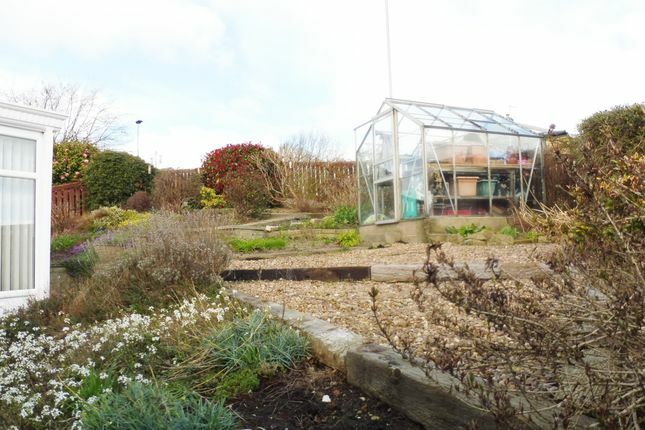 To the rear tiered with mature plants, patio area, greenhouse and enclosed with panelled fencing. 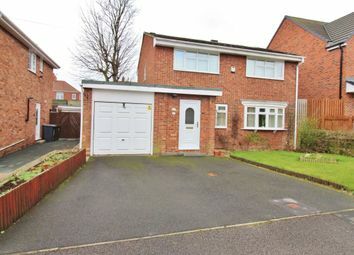 To the front, laid to lawn.